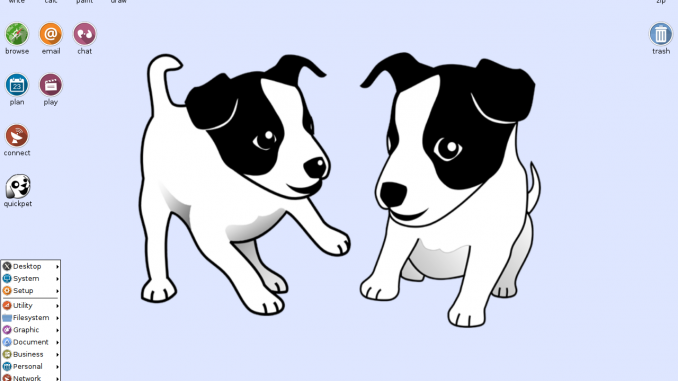 One of our forum members has kindly provided installation packages for Puppy Linux and distros deriving from it. Get the SFS-archive here. Both 32- and 64-bit are provided. More information is available in the respective topic on the forum.